Spherical Sound Studio is now open and accepting appointments. 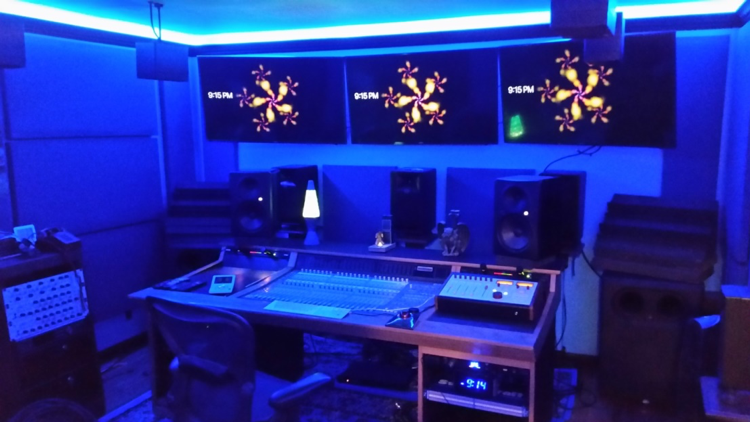 We are the first JBL/Dolby Atmos Recording, Mixing and Post Production Facility in the State of Michigan. Also, the Control Room is featuring a Dolby Atmos System, 13 JBL Studio Mastering Reference Monitors plus 2 LFE, Neve Mic Pre’s, Neve Channels, Neve Centerpiece, and Neve Master Bus Processor, Avid Sync HD, Avid DNxIO, Avid HD IO16x16 (2), ALL Mogami Cabling, PRO Tools HD, Media Composer, Enormous Plug-In Collection, Extensive Microphone Collection. Call for a current list of equipment, as we are always evolving.